Mr. Ratan Lal has taken over as General Manager of Central Organisation for Railway Electrification (CORE) Allahabad on 07.03.2018. 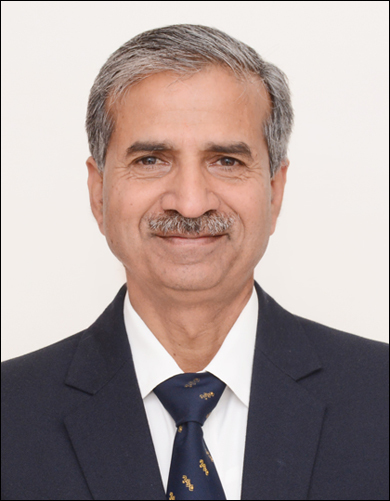 Mr. Lal is an officer of Indian Railway Services of Electrical Engineering (IRSEE) of 1980 batch. Before joining this post, he was General Manager, Rail Coah Factory, Kapurthala from 22.09.2017 to 06.03.2018. Some other important positions which he has held so far are, Chief Electrical Engineer/Western Railway, Mumbai, AGM/North Frontier Railway, Guwahati, Chief Electrical Engineer/North Frontier Railway, Guwahati, Divisional Railway Manager/ North Frontier Railway, Rangiya.